I love monochromatic color palettes. In particular I find myself favoring Black and White the most. Why? Good question. Maybe it’s because of just how starkly they contrast one another and how absolutely opposite they are in terms of look, depth and overall design. 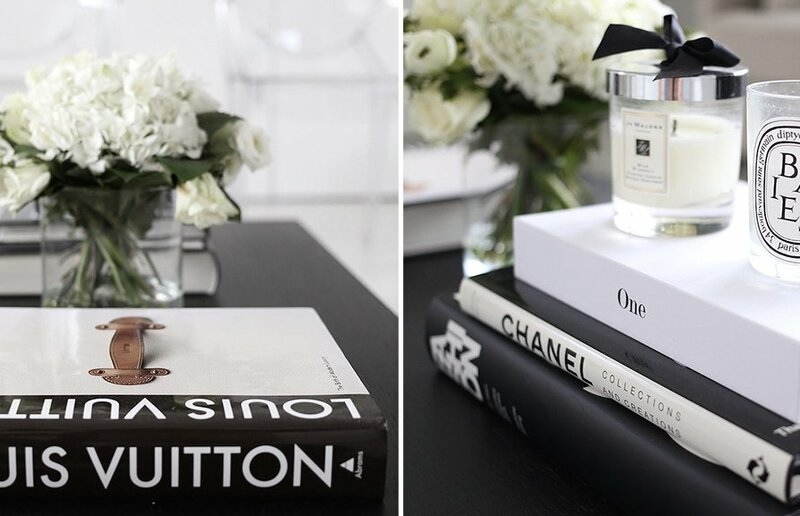 Or maybe because Black and White can be classy, chic, stylish or sometimes…edgy. In fact, as you will have probably already noticed, this color platte has been the one of choice for my own branding for C Monica Design. Furthermore, I love how you can use this same palette to create an essence of masculinity or, (wink, wink), feminine! I personally think it’s one of the most universal color palettes there is as well as something just about anyone can draw inspiration from. Speaking of inspiration, one of my go-to-places for this, is Pinterest. In fact, I think it’s a dreamer’s or creative’s very answer to finding and easily storing images that they hold in high regard. 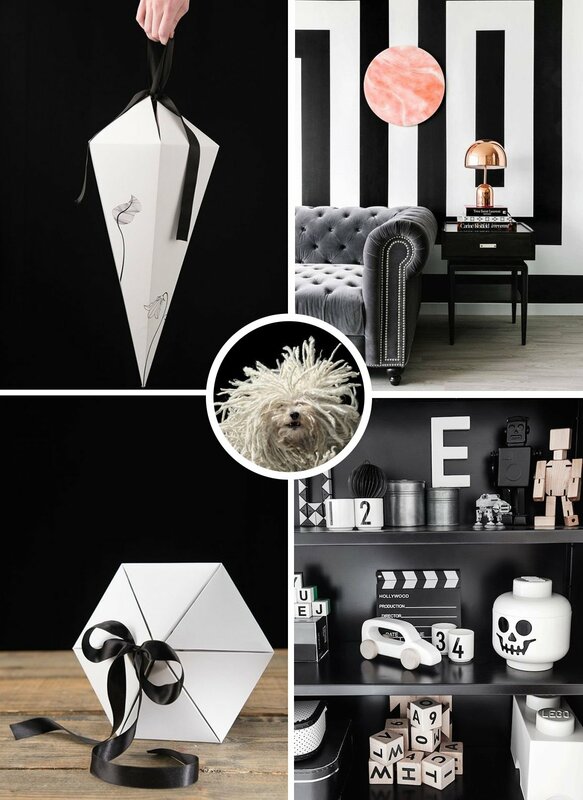 Here is a link to my Black + White Pinterest board, a place where I’ve found and pinned various images celebrating my love of this monochromatic palette. To further fuel this visually pleasing palette, watch this video to see various interior designers taking this same palette and using it to create stirring and innovative living spaces. Last but not least, if you’re looking for some inspiration when it comes to finding a striking color palette for your businesses’ or personal brand, join me on Pinterest and find yourself wonderfully lost in a world of color. Or simply contact me today and let me know how I can help you narrow down that perfect palette for your brand.